"A new fate begins to stir." Update 3/16/16 at 11:06 a.m.: The first screenshots can be seen here. 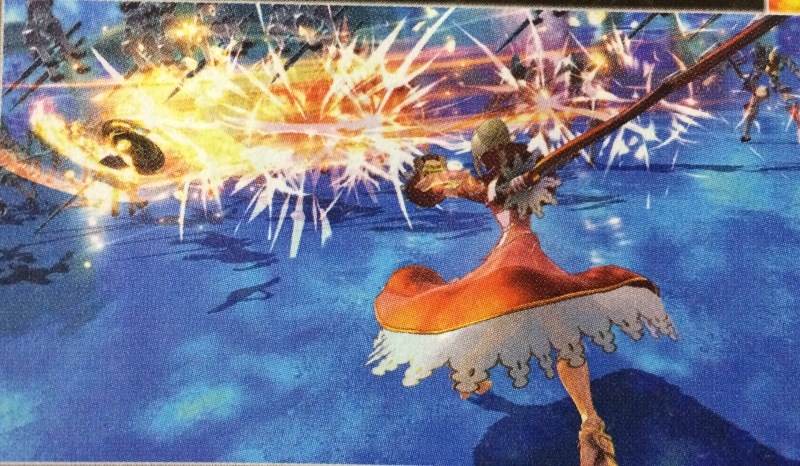 Original Story: Following a countdown website this weekend, Marvelous has announced Fate/Extella for PlayStation 4 and PS Vita in the latest issue of Weekly Famitsu. 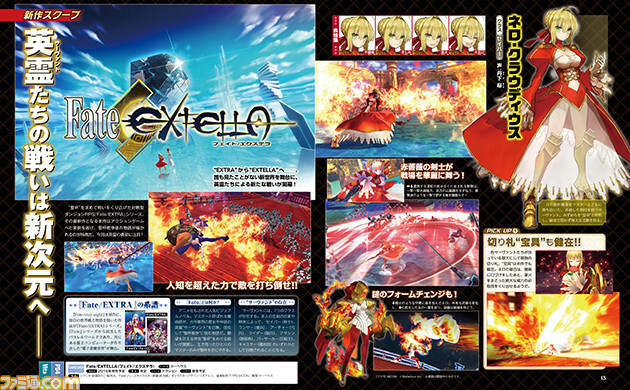 Fate/Extella is an action game that sees the curtain rise on a new battle. 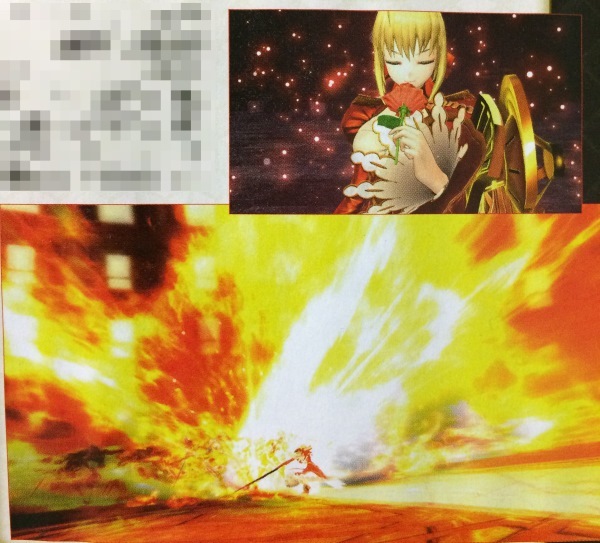 Playable character Nero Claudius (voiced by Sakura Tange), of the “Saber” class, is pictured in the magazine. Update 7:20 a.m.: New information has come in via leaks from Weekly Famitsu. 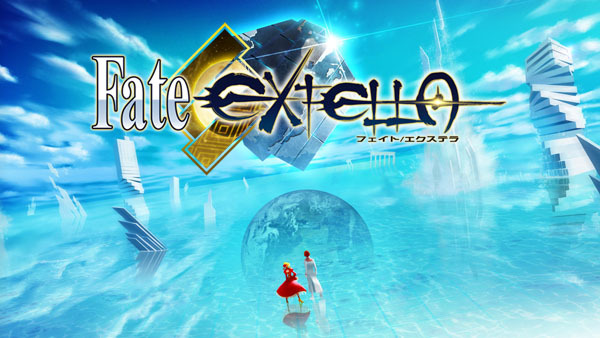 Fate/Extella will launch for PlayStation 4 and PS Vita in Japan in 2016. The scenario is written by Kinoko Nasu and Hikaru Sakurai, character design is by Aruko Wada, and development is by Marvelous. The game follows the after-story of the Holy Grail War of the Moon. Nero Claudius (voiced by Sakura Tange) – A servant who fought through the Holy Grail War of the Moon. She also has a mysterious form change. 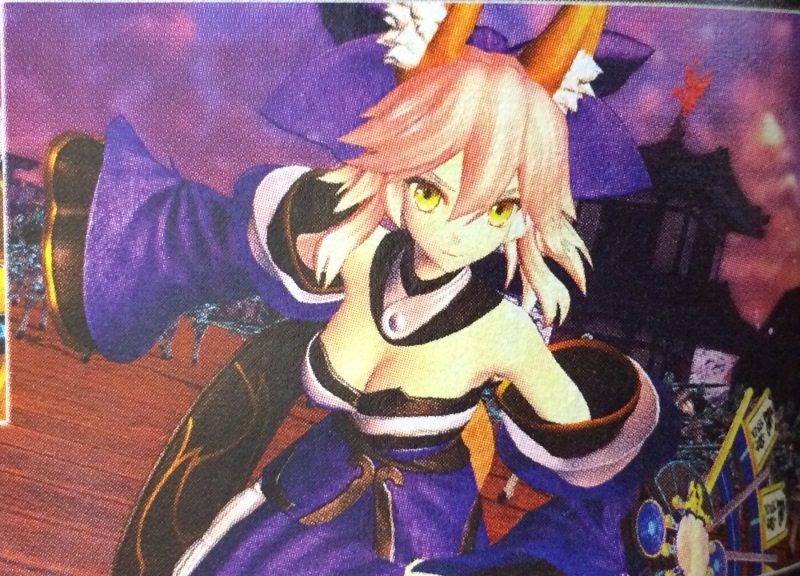 Caster Tamamo no Mae (voiced by Chiwa Saito) – A servant who uses various magic skills. 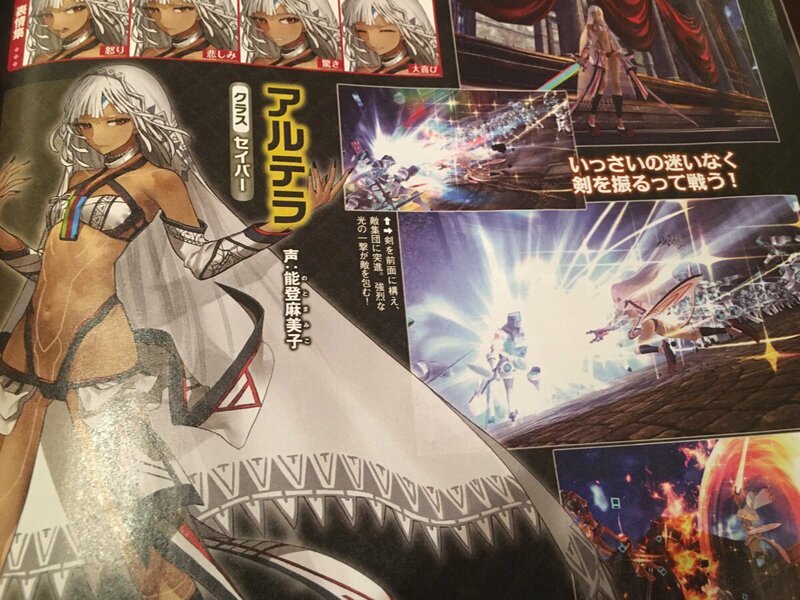 Saber Altera (voiced by Mamiko Noto) – Her first appearance in the main series after her appearance in Fate/Grand Order. We’ve been making this under the surface from after we finished the previous game. The Holy Grail War of the Moon overturned what was once the fixed concept of Fate, and this time we’re repainting what was in Extra with this new world. It’s a story that inherits the blood of Extra. The new world of the Moon, Extella. It is neither a counter to Fate/stay night, nor is it a mere sequel to Fate/Extra. Screenshots in the magazine show the characters taking out hordes of weaker enemies. Development is 60 percent complete. Update 8:15 a.m.: New scans have surfaced, via Ruliweb.